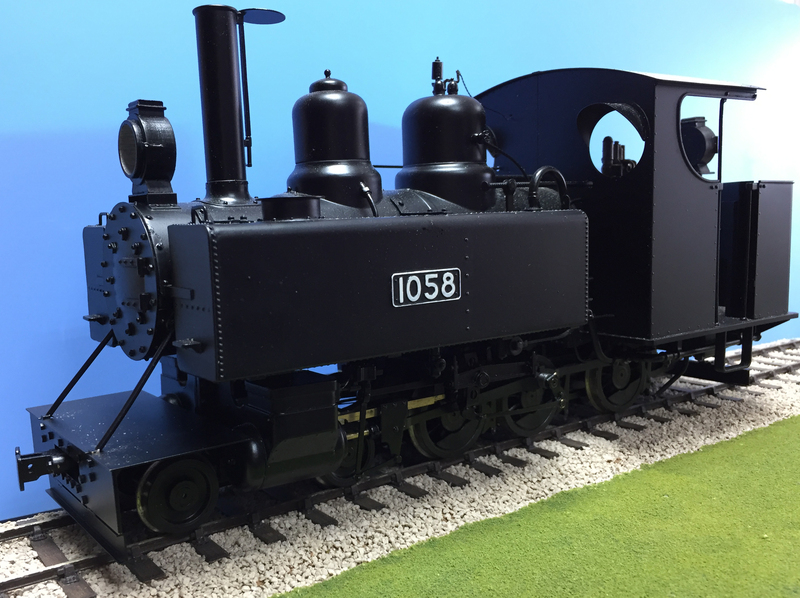 A unique opportunity to acquire a superb example of a 16mm Scale 32mm gauge WDLR Baldwin 4-6-0T as additionally illustrated on the home page. Professionally built by our test builder. Ready to run 12volt 2 rail.